standard export case for Family rides equipment mini flying car park world( or according to the customer demands ). New Mini Flying Car is an amusement equipment suitable for children more than 1.2 meters and adults to take and play. The movement of the equipment is characterized by a set of circular rotation and sliding along the track. And it has the beautiful appearance, bright color, and vivid glass steel model, and the whole design is very attractive to the eyes. When visitors take the ride, the cockpit's disk is in the smooth rotation, and the car body moves smoothly along the track. Accompanied by realistic, beautiful music and flashing lights, visitors can enjoy the infinite joy. This equipment is fit for playgrounds, parks, squares, cultural centers and other places. 1) Mini flying car is a type of amusement ride in the shape of a car. 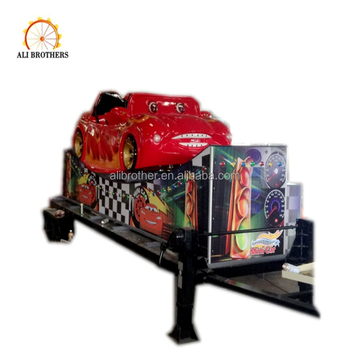 This amusement machine is MOST popular in the amusement parks, Fairground, Street fairs, Funfair, Fetes, and kids playland, any age group loves it. 2) Both good in indoor and outdoor amusement play area. 3) High-quality control during manufacturing process-from A-Z. 4) Best selling ticket in global market according to the feedback from our 50+ countries customers. 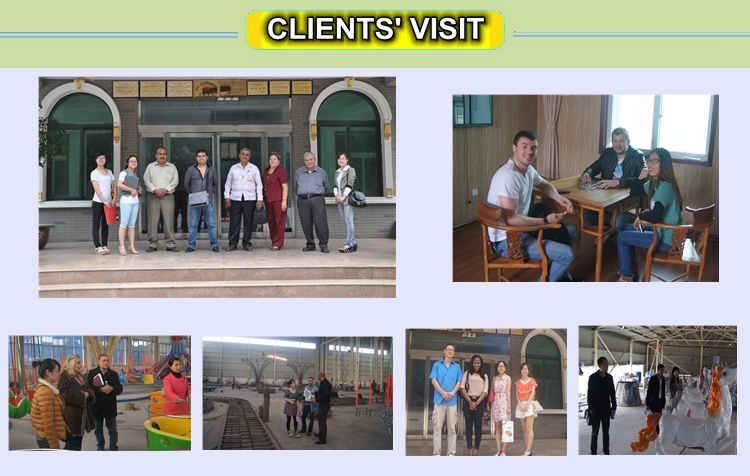 This kind of amusement rides is new developed, suitable for shopping mall, indoor, park funny rides. cartoon car desined, dynamic decorations for the track, the mini flying car can rotate and swing on the track, and the mini flying car will spinning itself with 360 degree, children will feel very excited during the movement !